3053 square feet, plus 1000 in the finished lower level, 3 bedrooms and 2.1 baths. Over $100,000 in recent upgrades and improvements. Soaring vaulted ceiling and new hardwood floors and fireplace in the great room. Kitchen with center island, granite counters, cherry cabinets, and ceramic tile. 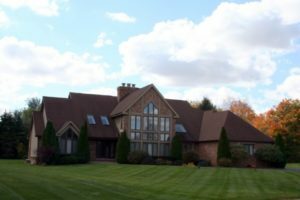 To request a private showing for 3075 Grove Court, or receive additional information, contact the real estate specialists with The Bouma Group at 734-761-3060 or info@bouma.com. Learn more about the Saline community here! 2859 sq. ft. +900 in finished lower level, 3 bedrooms and 2.1 baths. Large, open great room with tons of windows, a fireplace, and hardwood floors. Remodeled master bath features a luxurious jetted tub. 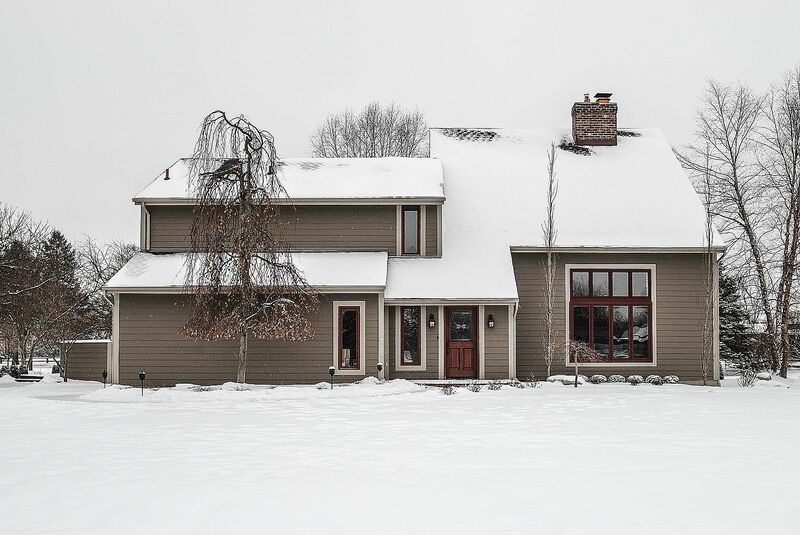 To request a private showing or more information for 5840 Bellwether, contact the Real Estate specialists with The Bouma Group today at 734-761-3060 or email info@bouma.com. View more of our Featured Listings here! 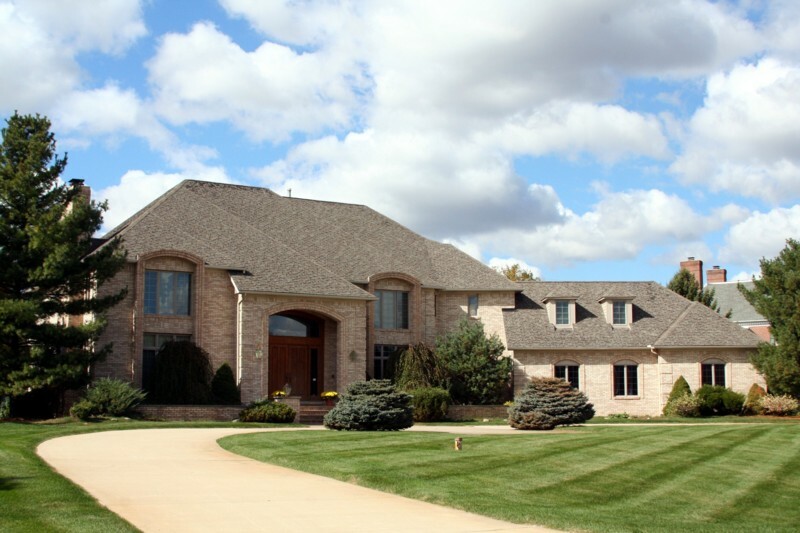 Travis Pointe, Saline is an exclusive gated community of custom homes in a country club setting. There are a variety of home styles, including condominiums, and many feature golf course lots. There are currently 4 homes listed for sale, with 1 contract pending, and so far this year 1 home has sold. $649,000. 4100 sq. ft. +1800 in finished lower level, 5 bedrooms and 5.1 baths. $995,000. 4219 sq. ft. +2725 in finished lower level, 4 bedrooms and 5.2 baths. 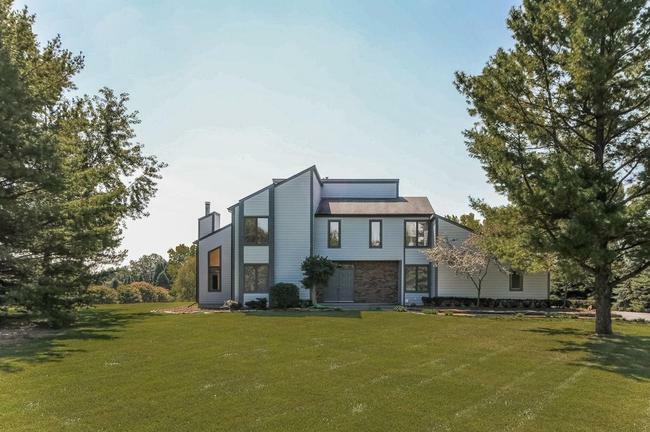 To schedule your private showing for this stunning Travis Pointe home, or to learn more about its features, contact the Saline Real Estate specialists at The Bouma Group at 734-761-3060 or info@bouma.com today!